in a smart and creative way. 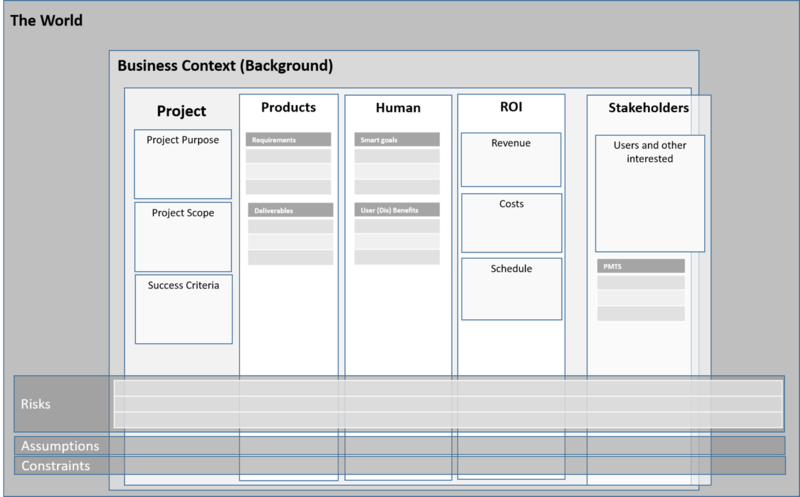 Communicate about your project with an interactive "Project Model Canvas"
Discover the PM Studio Platform NOW ! [Read More...] about PRINCE2 2017 Edition – PRINCE3 or still PRINCE2 ? [Read More...] about Is there a difference between PBS and WBS ?